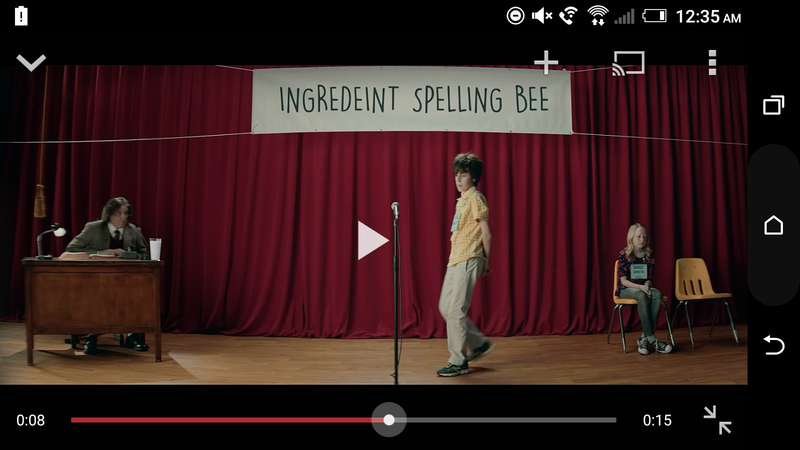 My wife pointed out to me that, during a milk commercial, the banner behind the contestants on the SPELLING BEE stage, one of the words was misspelled. The word "ingredient" is certainly misspelled. The point of this post is you should always check your work. I wonder how many people proofed this before letting it go public.